Two Life-Fitness dual pulley stations provide a variety of workouts for a complete training program. There is also a stationary benchpress, and a full array of free weights. Hop on our Life-Fitness exercise bike or eliptical machine to get your heart rate going. If you prefer a more traditional cardio workout, hop on our Life Fitness treadmill with multi-level inclines and resistance. Finally, a locker room where you won't be the only one with wandering eyes! Complete with towel service, body wash with shampoo and conditioner, and a five man gang shower. 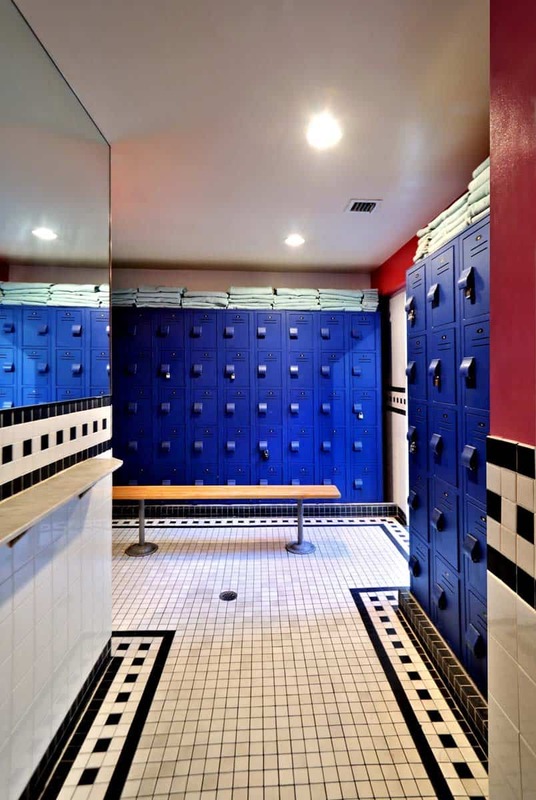 Complimentary lockers and locks are available at the front desk. The outdoor Jacuzzi sits in the lush courtyard of the resort. Powerful jets are easily controlled by a manual timer, and you can relax on one of our teak benches under the palms, or under the stars. A licensed massage therapist is on duty every day at Island House, offered in our beautiful poolside cabana. Appointments can be booked directly at our front desk, and can even be charged directly to your guestroom. Inside the spa room, you’ll find our indoor Jacuzzi. Powerful jets are easily controlled by a manual timer, and towels are on hand all day and all night. Make new friends, and enjoy some eye candy as they pass through. The steam room is open 24 hours a day. Our system uses EuroSpa Eucalyptus, creating a soothing environment that's perfect for a relaxing vacation. Control pressurized steam with a simple button, and enjoy a ‘cool down’ rinse near the entranceway. Whether for a morning wake up, frisky fun, or to wash up after a tough workout, our five man shower is quite popular! Self-service dispensers are stocked with shampoo, conditioner, and bodywash for your use 24 hours a day. Our dry sauna is open 24 hours a day. This rare luxury is built from floor to ceiling with cedar wood planks with multi-level seating. Relax in a dry heat environment allowing you to detoxify, improve circulation, and increase flexibility. Pool towels are available 24 hours a day near the pool entrance, as well as above the gym lockers. Men may use towels for sunbathing, showering, and going to the beach. Workout towels are also provided near the gym. 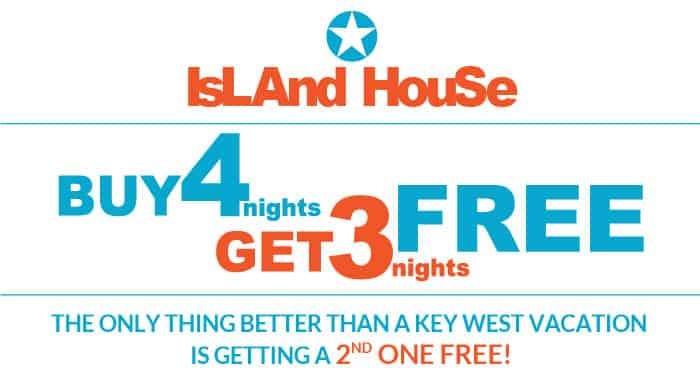 Island House prides itself in being wheelchair accessible. Our Fleming St. entrance provides a ramp, as well as our locker room, indoor spa, pool deck, and cafe are handicap accessible. Some guestrooms offer wider doorframes for wheelchair access. The upstairs sundeck is home to multiple chaise lounges, all within reach of the misting system. Our cafe staff can deliver cold cocktails, ice water, or extra pool towels upon request. Umbrellas are also available for comfortable shade.